Bradford 3D Guardian 4 - 3V BEST FIXED BLADE - BLADE Show West 2018, Overall length 9.125" with a blade length of 4.625". It has a drop point blade with the cutting edge of 4.125" and is made of CPM-3V with a Nimbus finish. 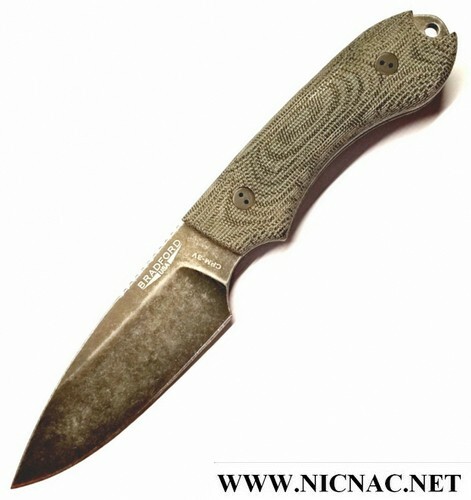 It's a beauty, includes Kydex Sheath and is brand new in the box!